kisslicertalk.com • View topic - Good impressions in Ender 3! 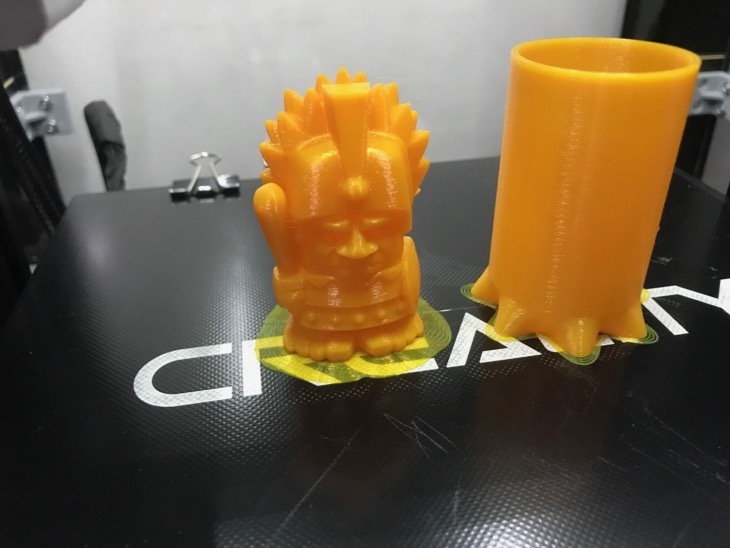 Good impressions in Ender 3! Hi! After a few tips of @pjr i have been able to print in a decent print quality. 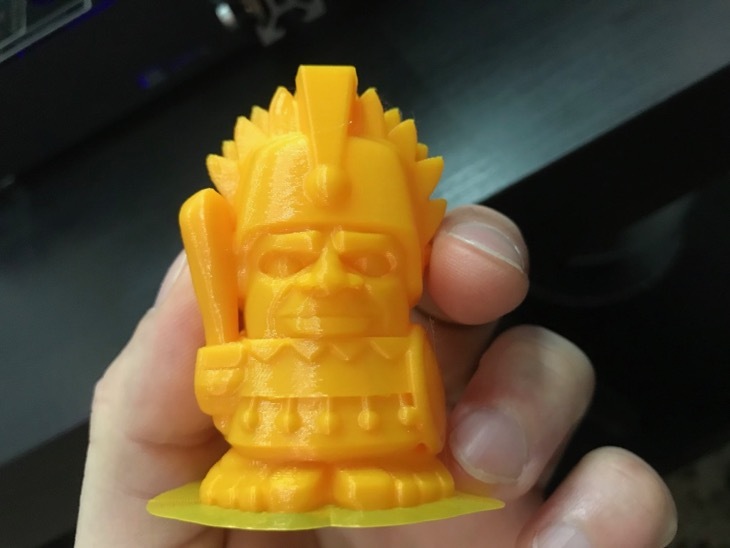 0.2 layer thick, infill 10%(? )m and some tweaks. When i finish configuring Kisslicer i will post the configurations in the Hardware subforum. Re: Good impressions in Ender 3! That's brilliant, well done. 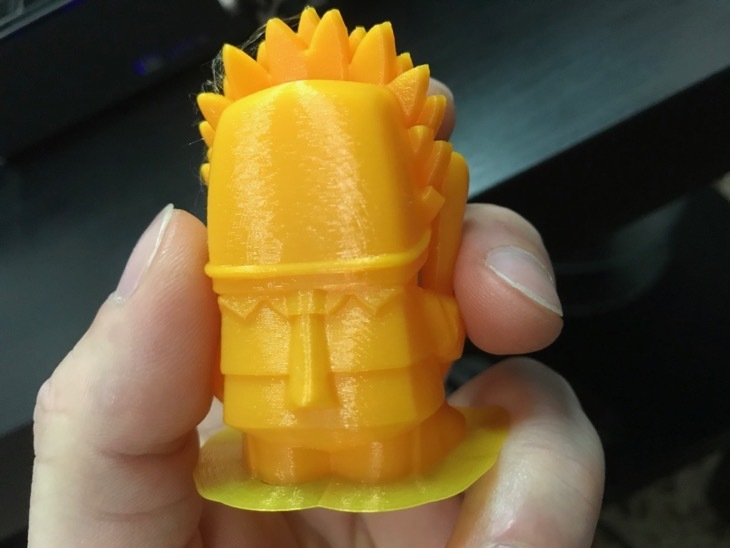 You should be able to print this model without either the prime tower or brim. Thnx! I was wondering if the prim tower can be resized or configured, or it is fixed? ismaelzsilva wrote: I was wondering if the prim tower can be resized or configured, or it is fixed? I don't believe that you need the Prime Tower at all. That is used to prime the nozzle (ie during a tool change) and can be turned off (set to "No Prime Structure") for single filament prints.